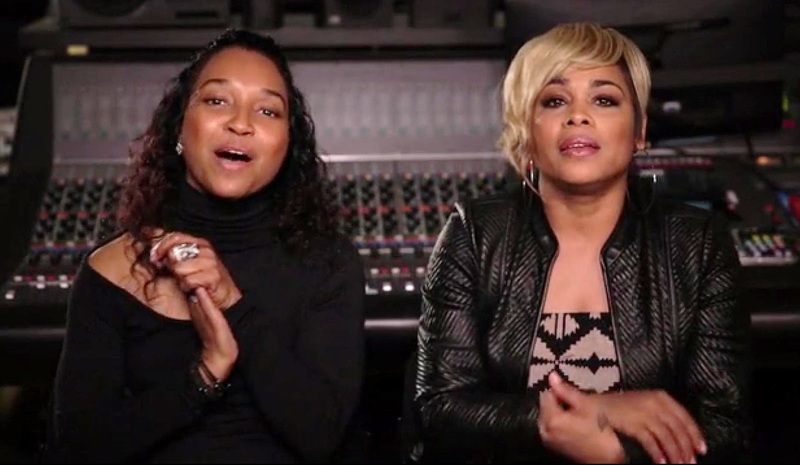 R&B duo, Tionne “T-Boz” Watkins and Rozonda “Chilli” Thomas, set out to raise $150,000, but they surpassed their initial goal just a few days after launching the fundraiser on Jan. 19 and successfully completed their Kickstarter campaign. 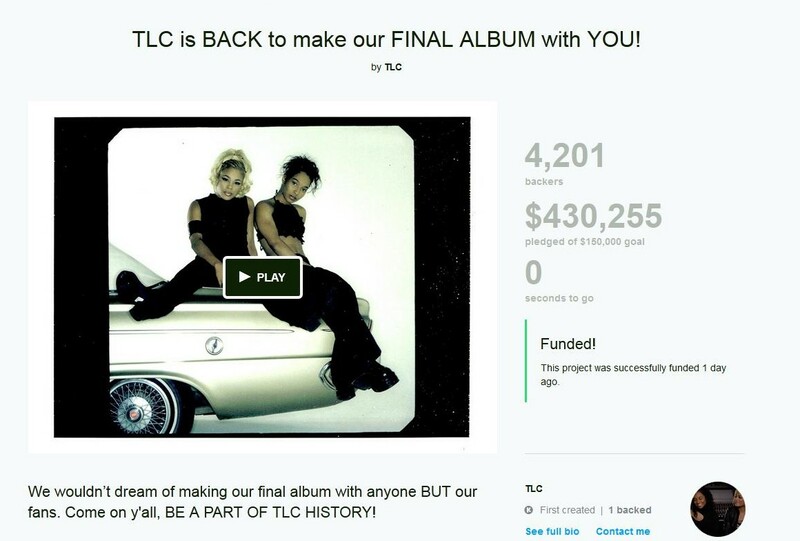 They initially set a goal of $150 00 towards their final album and with 4201 donors, the duo managed to raise a whopping $430 255. Some famous fans also donated to the cause. 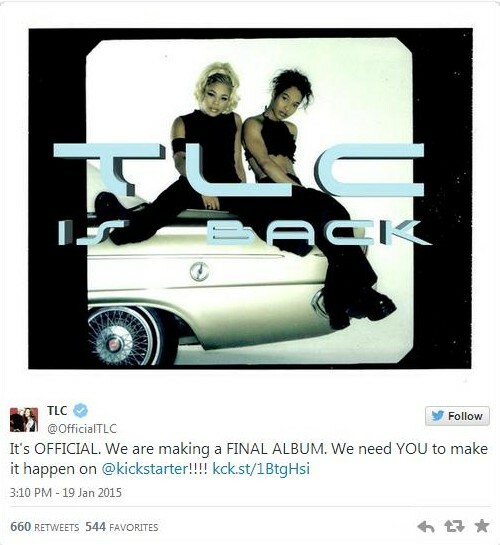 Katy Perry earned herself a slumber party with T-Boz by contributing $5,000, while New Kids on the Block pitched in $20,000. "This album, our FINAL ALBUM, is dedicated to all of you that have stuck with us, always challenging us to do our best. And of course, it's for the new fans too! ;) We just want to put out great music that touches everyone. That's it (sic)." 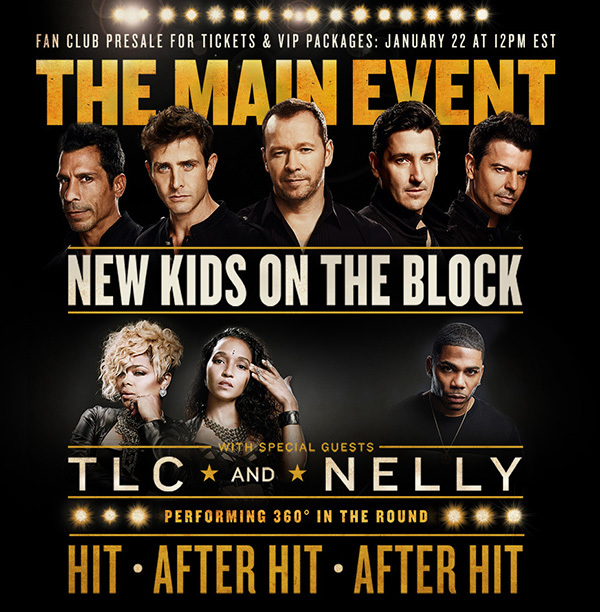 TLC will hit the road in May with New Kids on the Block and Nelly on “The Main Event” tour.